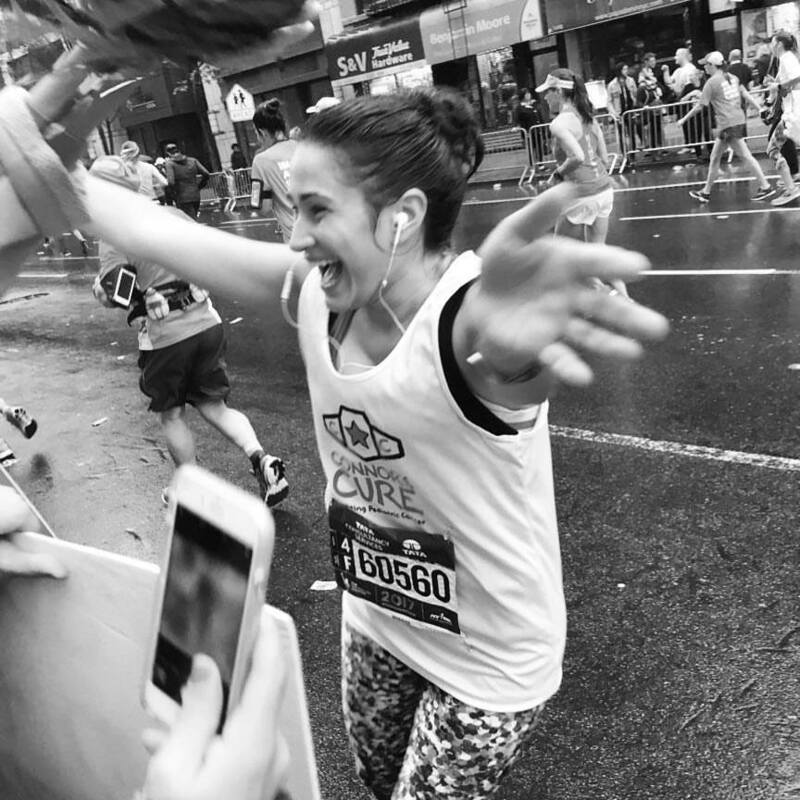 Mary is running the NYC marathon AGAIN! Take part in the second MaryMania with these tee's! All proceeds will go to Connor's Cure, an awesome charity that funds Pediatric cancer research. Connor’s Cure, established at Children’s Hospital of Pittsburgh Foundation in 2014, was created by Paul “Triple H” Levesque and Stephanie McMahon to honor the irrepressible spirit of this special little boy. WWE and Connor’s Cure raises funds to support pediatric cancer research. Battling medulloblastoma, a rare tumor that affects the brain and spinal cord, 8-year-old Connor left quite the impression on those he encountered. With a quick wit and infectious grin, Connor melted even the toughest WWE Superstar's hearts. Even though I never met Connor, it's hard not to be inspired by him and his unbreakable courage in the face of such hardship. Please check out this link for more information on Connor and this great cause.